A large number of electronic systems, portals, sites, blogs, social networks — and even some financial and payment systems have weak data protection systems in place. Most of them use simple passwords. Not at all—and this is proven by the constant reports of breaches and theft of users' personal data. What do information security specialists recommend? Periodically (at least every three months) change them. Each time, use a new password. Do not save or write down passwords. Use a separate password for each system. Passwords shouldn't be based on words (or dates, telephone numbers, an ICQ login, etc.) and should contain different kinds of characters. Do these guarantee a high degree of security? No. Passwords can be intercepted, read from the keyboard, seen by others, or brute forced. But all of these things really guarantee an inconvenience to the user. For 100% protection, it's best to not use any resources, or to deploy all necessary services on a local network, without access to a global or outside network. What can you do, then, if these options don't work for you? We have the answer to your questions. Implementing a reliable multi-factor authentication solution as a core element of your security policy significantly increases the security of the whole system. Multi-factor authentication is a means of user authentication based on what the user knows, what he owns, and who he is. In practice, this means that users must, in addition to the usual username and password, input a one-time password from a token or from their phones. These one-time passwords are valid for one authentication only and have a short time-to-live. Let's take a look at how two-factor authentication works using the Protectimus SMART software token. 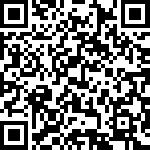 Install the app on your smartphone by scanning the QR code (requires internet connection). 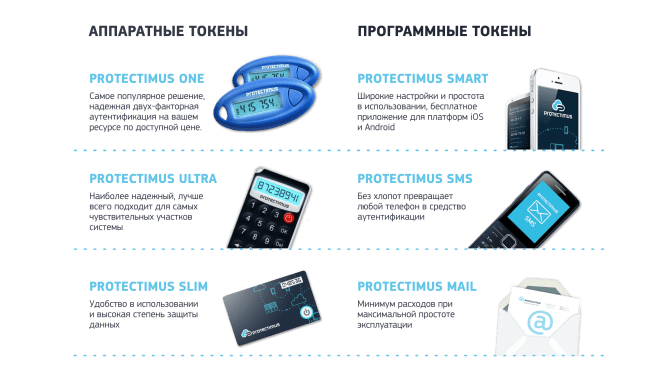 Issue a new token using Protectimus SMART by scanning the QR code. In the demo mode, you don't need to confirm the correct creation of the token using a one-time password. 1. Enter any username and password. 2. Enter one-time password from the token. 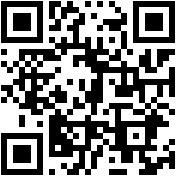 Select "Data signing" in the Protectimus SMART app and scan the QR code. This example clearly demonstrates the simplicity of transactions data signing or other operations. Transactions data signing protects against the majority of common threats today: phishing, viruses, social engineering, man-in-the-middle attacks, and many others.